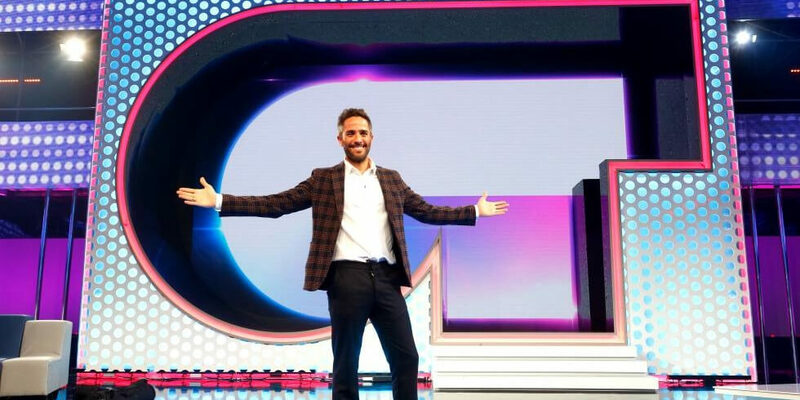 The representative from Spain at Eurovision Song Contest 2018 will be selected among the five last standing artists in the talent show Operación Triunfo on TVE. A special show will feature the five finalists of Operación Triunfo performing new songs written by internally selected composers. The special show of Operación Triunfo is scheduled to take place on 29 January 2018. The Spanish representative at Eurovision 2018 doesn't have to be the winner of Operación Triunfo who will stand on stage for Spain at Eurovision Song Contest 2018 in Lisbon. The songs will be released on 23 January 2018. Operación Triunfo is broadcast live from Barcelona and hosted by Roberto Leal. Spain has participated in Eurovision Song Contest 57 times since its debut in 1961. They have won twice, in 1968 (La, La, La...) and the folowing year, 1969 (Vivo Cantando). Spain is a member og "Big-5", and therefore don't have to qualify for the Grand Final. Spain is also a member of the "club zero", because they have managed to get zero points (3 times!). They have ended last 5 times in Eurovision history, latest last year.